Originally from Sweden, singer and songwriter TJ Leonard has cultivated his musical craftsmanship from an early age. At eight years old, his grandfather gave him his first guitar and began teaching TJ how to play Swedish folk music. Since this time, TJ has displayed his talents in various genres, including gospel, jazz, rock, and soul. However, it wasn’t until he ventured into the realms of country music that he found a place that he can call home. TJ’s popularity began to rise after forming a band with Tex Taylor called CHESTNUT in 2010. The group was able to achieve wide acclaim after performing in Sweden and Denmark. In late 2013, TJ decided to release his songs under his own name, TJ Leonard. TJ is a #1 New Music Weekly charting artist with “The River,” from the album, High On Livin’ (MTS Records). He has also scored many other accolades and nominations. His latest single is Roadtrip, is due for release this month, January 2018 on MTS. 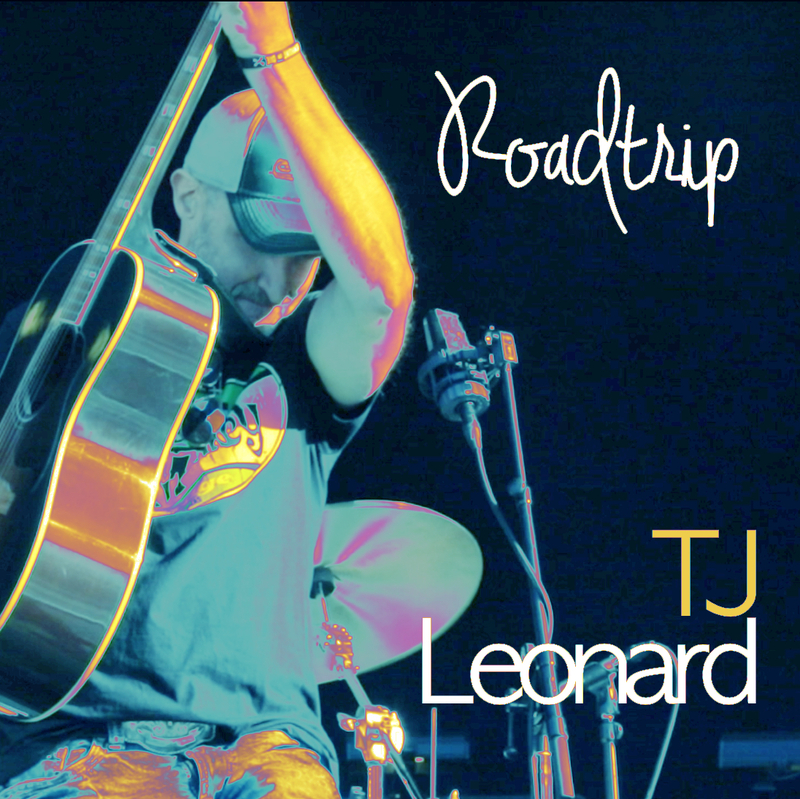 Roadtrip by TJ Leonard is an energetic tune that comes with a delightful array of instrumentation. TJ has masterfully served up an offering that is not only impressive, but expresses hints of country music’s exotic side of town. Listeners will find Roadtrip charmingly intoxicating.